yOU KNOW WHAT REALLY GRINDS MY GEARS? 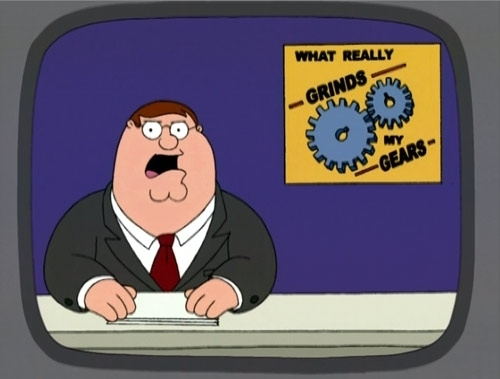 You know know what grinds my gears?! People defining "meme" as "a picture with words on it"
jeggings! they are leggings, not jeans you skanks!